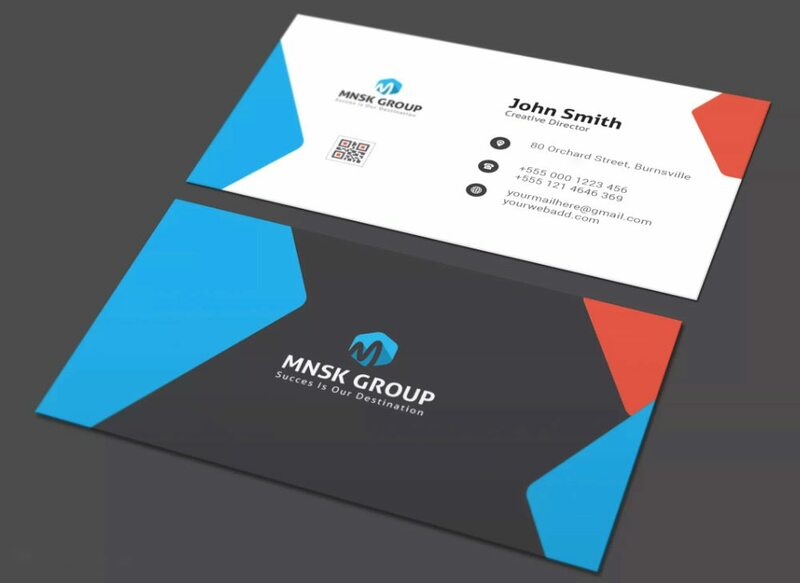 Let Inksplash help you promote your brand in a professional way with our custom designed business stationery. Inksplash supply a wide range of business stationery to suit your marketing and promotional needs. 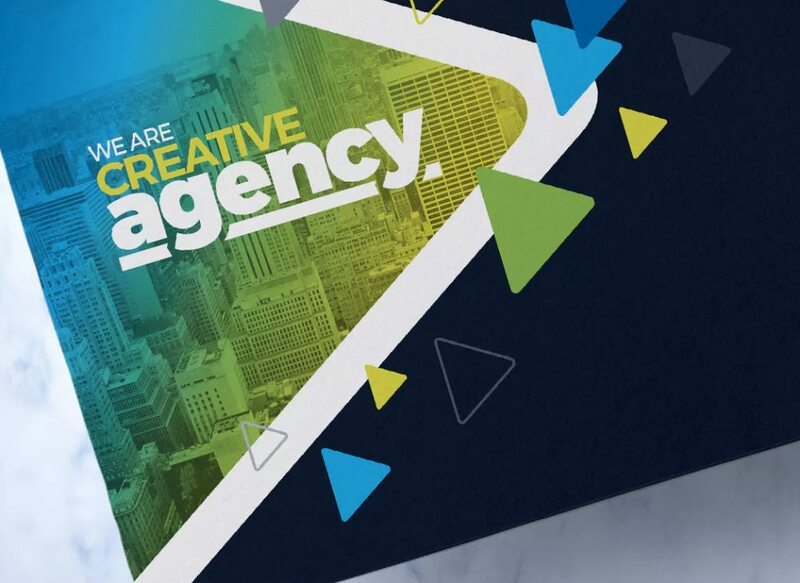 Our design team will be happy to work with you and design your marketing and promotional material that will leave a memorable impression on your clients. If you have any request other than the listed products below. Please contact the office to discuss. We offer a premium 400gsm stock business card with the option of printing on one or both sides. Our business card comes with a durable matt laminate on both sides which adds to its premium quality. Our design team can help you with the design and layout of your business cards. Often overlooked the compliment slip can add a professional touch to any business correspondence. An ideal option to say thank you to a customer or pass on a note the compliment slip can be a simple and effective way to strengthen your brand. Flyers and leaflets are a cost-effective way to promote your brand, event or new product launch. We offer a variety sizes from A7 to A3, and a choice finishes gloss or silk. 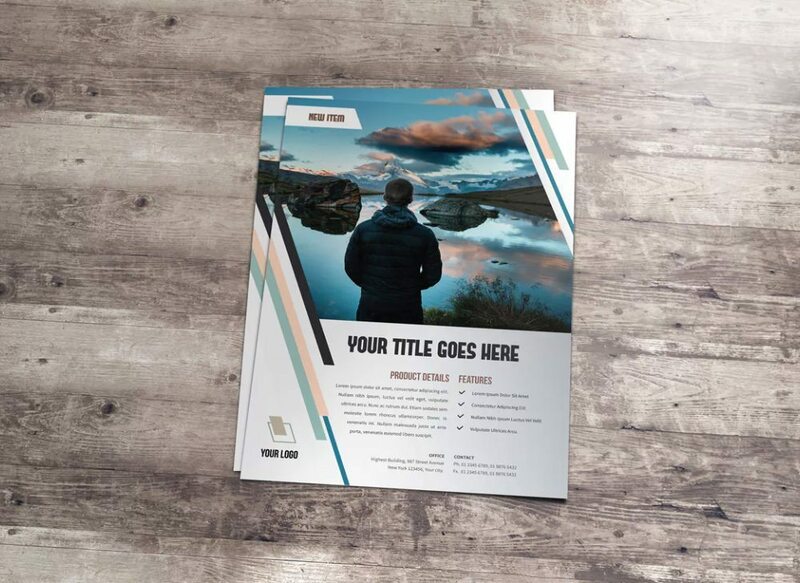 Our creative design team would be delighted to work with you and come up with an original design for your next flyer or leaflet.